The post prior to this was about my recommended movie A Millionaire’s First Love. I love the soundtrack of this movie especially the song called Insa (Greeting/Farewell) which was sung by Hero Jaejoong of DBSK. If you watched the movie, the song was played during the time the main characters were enjoying the day together riding the motorcycle. I love the melody and the lyrics of the song. The song’s not that long though. I’m posting 2 videos of the song, one is Hero Jaejoong’s version and the other is DBSK’s version. Thanks to DVenaCava @ youtube for posting both videos. Both videos have the same scenes from the movie but the audio from both videos is different. If you haven’t noticed, I am addicted to DBSK. Try to check out the archives of the songs and lyrics that I’ve posted and you’ll see that I have posted a lot of their songs. I was listening to their songs one day when my playlist played Insa which was sung by Hero Jaejong for the movie A Millionaire’s first love. Because of that, I had an itch to watch the movie again. I did download the movie not long ago and I watched it again. Though I’ve watched this for the nth time (it’s one of my favorite korean movies), it still breaks my heart everytime I watch it. The movie starred Hyun Bin (My Name is Kim Sam Soon, World that They Live in) and Lee Yoon Hee (East of Eden, One Fine Day). 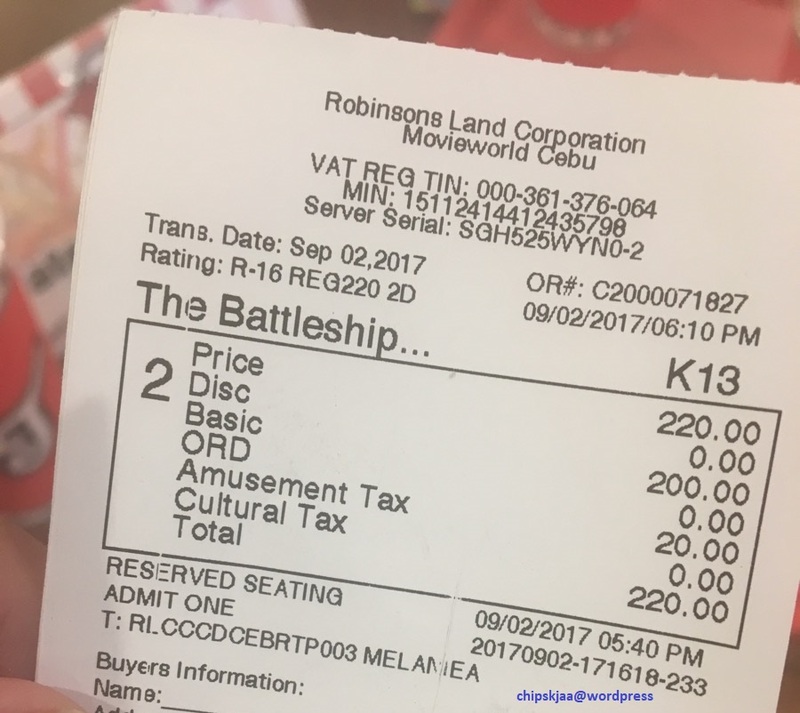 This is not the first Korean movie that I saw. I’ve seen My Sassy Girl and the Classic before I watched it. I remember watching this movie on crunchyroll. I used to work in a contact center and since I had a night shift, I would usually be sitting infront of a PC when I got home so I can sleep and to make me sleepy I would watch movies. There were a lot of Asian movies to choose from but I decided to start with those which title begins with the letter A and this was the first on the list. This was probably the first Korean movie I saw with a sad ending (spoiler) and thus I remember crying during as I watched the movie. I couldn’t contain my emotions when I watched it. It was even a little embarrassing because my mom saw me crying. 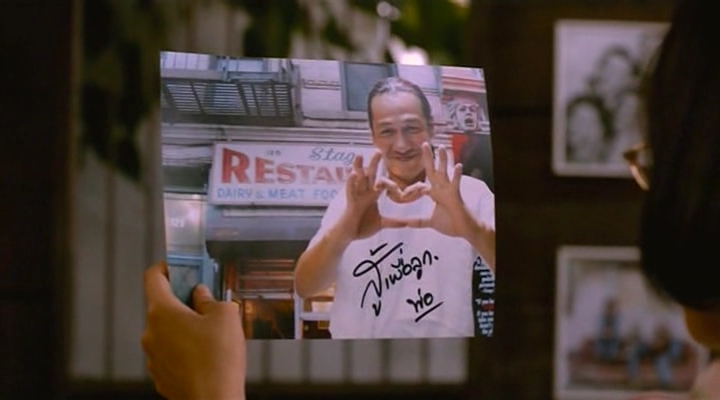 I think that’s why I like it so much, because this movie was the first Asian movie that made me cry. Hyun Bin looked a little different in the movie, playing an 18 year old heir. This was one of his early movies. Though it may not be his best movie but he displayed that he can act in this movie. Lee Yoon Hee looked very charming in this movie — charming yet very sickly. The soundtrack of the movie was a good one too. The songs make you sad. 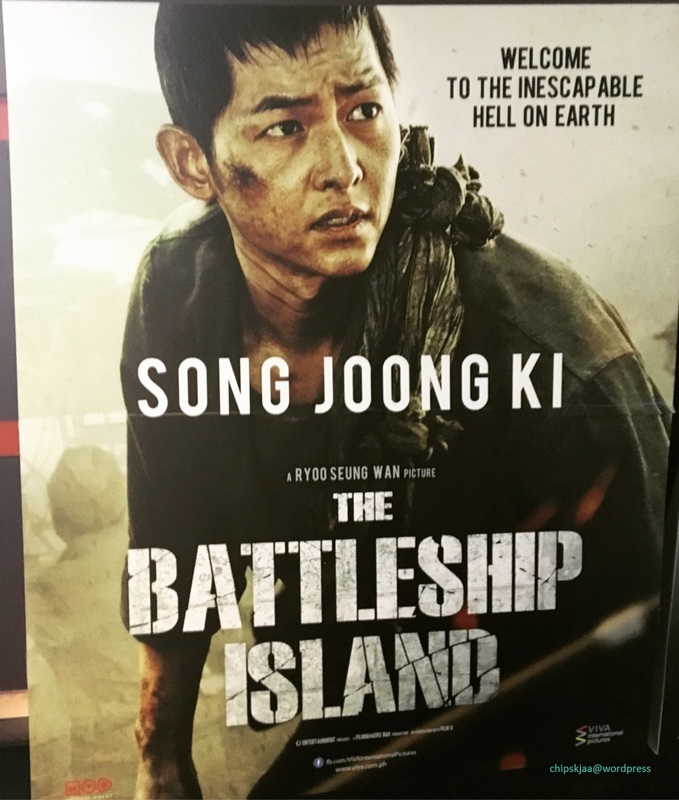 Insa (Greeting), which was sung by DBSK’s Hero Jaejoong, was very appropriate for the movie. The soft melody makes your heart break. I will be posting this song next! Over-all, this is a very sad movie but it had the elements of a beautiful love story which you will remember. If you’re interested to watch the movie, you can go to mysoju.